Secret Santa Ideas - Something for Everyone! If you work in an office, there's a strong chance that you'll be somebody's Secret Santa this Christmas. You know the drill: you pull a name out of a hat, and then you have to buy that person a present within the given budget. This is great fun (after all, you get a gift out of it as well) but it can be a big source of stress, especially if you don't know your co-workers all that well. It's easy to shop for your partner/children/parents because you're (hopefully) familiar with their hobbies and interests, but unless you're actually friends with the other people in your office, you may well find yourself completely stumped when it comes to Secret Santa. 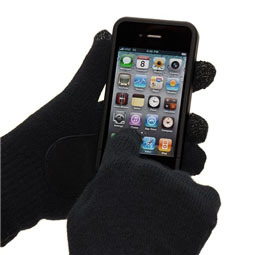 £5 Budget: Try these Smartphone Gloves, which keep you toasty while still allowing you to operate a touch screen! £10 Budget: This Portable Smartphone Charger will give your colleague an extra bit of battery when they need it most! If you work with someone who's always bragging about their weekend drinking exploits, they're sure to appreciate this Snakes & Ladders Drinking Game. £5 Budget: Give your hungry pal a Superman Sandwich Tin and ensure that their packed lunch is always safely guarded! 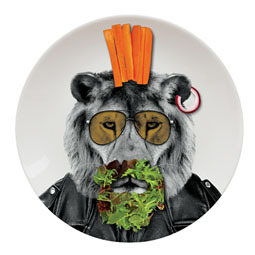 £10 Budget: A Wild Dining plate will allow your co-worker to have fun while they munch their lunch! This Take a Break Mug is sure to be a whole lot snazzier than whatever your jittery friend is currently sipping their coffee from. 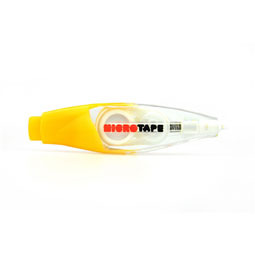 £5 Budget: If you're shopping for someone who's trapped under a pile of paperwork, a Micro Tape Sticker Dispenser will make those endless documents a little more eye-catching! 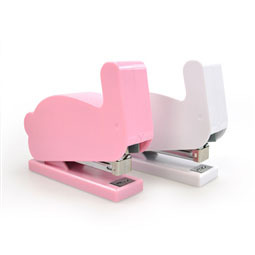 £10 Budget: Alternatively, this Bunny Stapler may go some way to brightening up their desk. 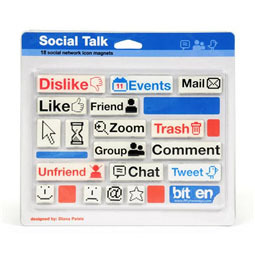 These Social Media Fridge Magnets are perfect for anyone who spends more time on social media than on actual work. Still short of ideas? 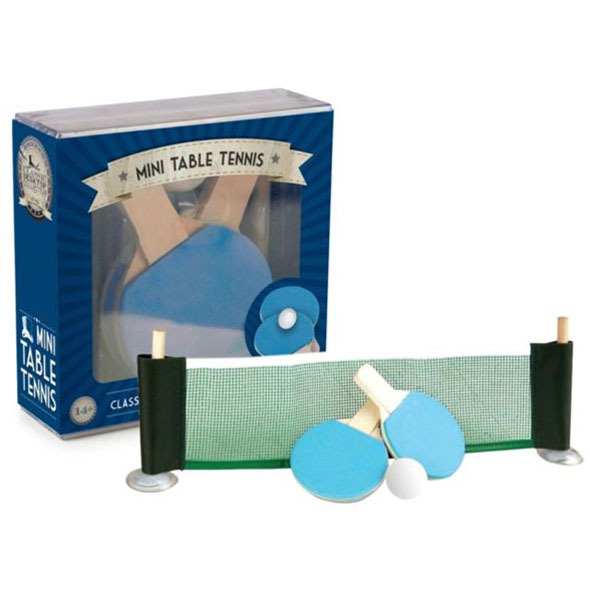 Visit our Stocking Fillers section for more ideas, or talk to us on Twitter - we may be able to recommend something! Secret Santa Has Come To Gadget Inspector! It is fast approaching one of our favourite times of year... Christmas! However, that also means that it is that time of year when names are being pulled out of a hat for Secret Santa. We know how difficult Secret Santa can be, and how finding the right present can be pretty awkward. Worry no more, because we have a whole new page on our Gadget site dedicated to Secret Santa gifts. This page is split into two sections, of under £5 gifts, and under £10 gifts. So if you are stuck for ideas and restricted to a budget, check out what we have on offer on our Secret Santa page! No more worrying about what to buy the work collegue that you've never spoken to, or your friend that already has everything. 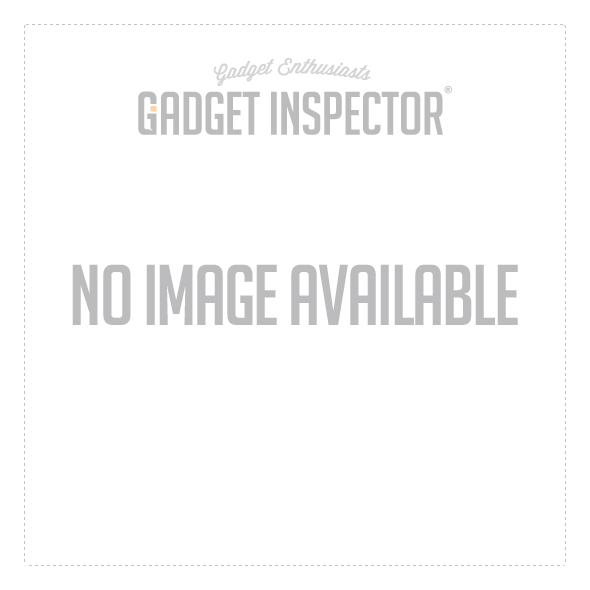 With Gadget Inspector you know there will be something to your liking! Our Secret Santa gifts are also fantastic Christmas stocking fillers! Kill two birds with one stone with our Secret Santa page!